Gamedrop: Yeah. I’m Jealous. So What? Yeah. I’m Jealous. So What? 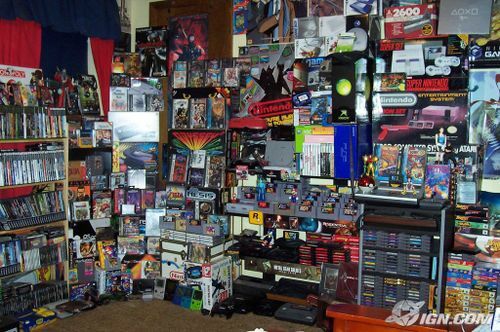 So when the collector in me sees game rooms like this (and this) it really makes me question my commitment. I fully understand that I, in fact, do have a life, and other things that I have to spend money on than video games. At least that’s what I tell myself, because, frankly, I’m jealous… very, very, very jealous. 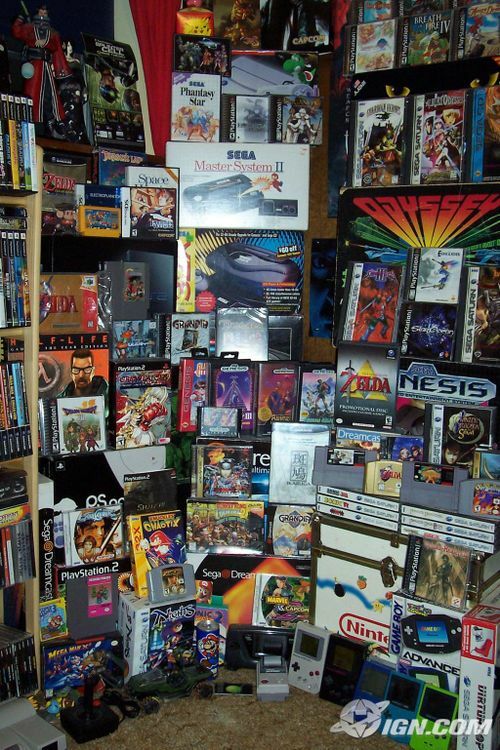 This particular collection boasts 900+ games and 30+ systems.